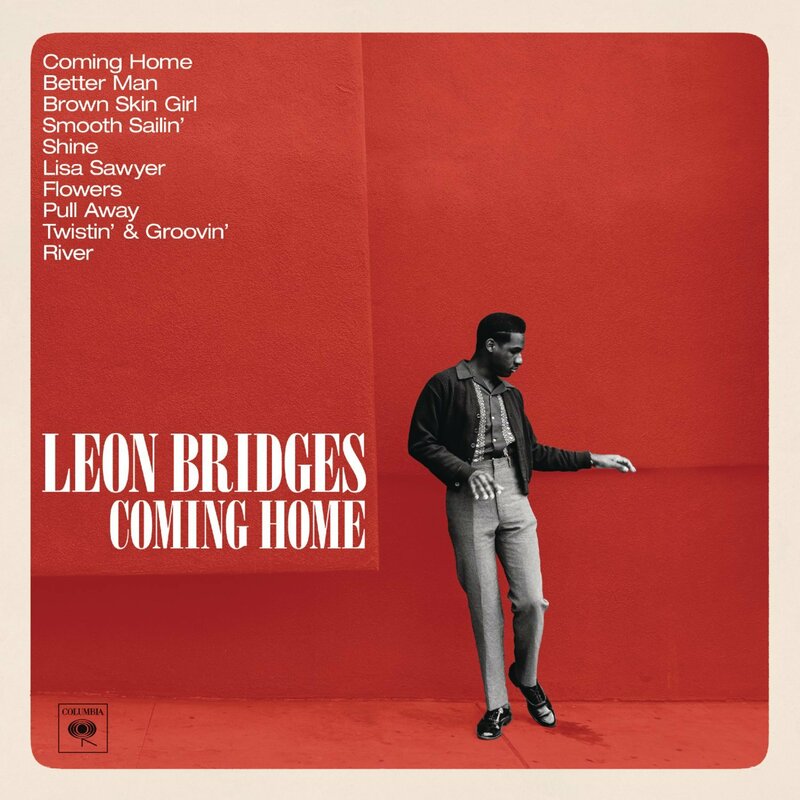 If there was any doubt that that old-school ’60s vibe was back in a big, big way, clap your ears around the latest single from 25 year old Texan singer Leon Bridges. 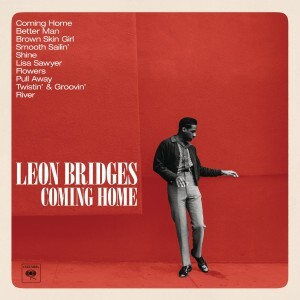 ‘Better Man’ is the newest track to be lifted from Leon’s forthcoming debut album ‘Coming Home’, which is expected to catapult the singer into the spotlight across the planet. It comes in at a smidge over the two minute mark and is a feel good, familiar track that harks back to the soulful sounds of the ’60s. ‘Coming Home’ will be released in Australia on Friday June 19.